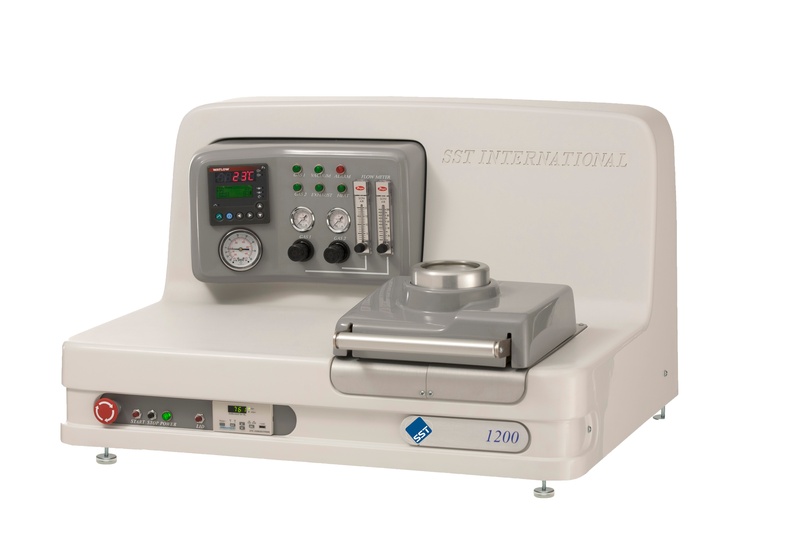 The SST 1200 is a table top vacuum and pressure furnace designed for process development and low volume production of flux-free and void-free soldered joints in microelectronic packages and components. 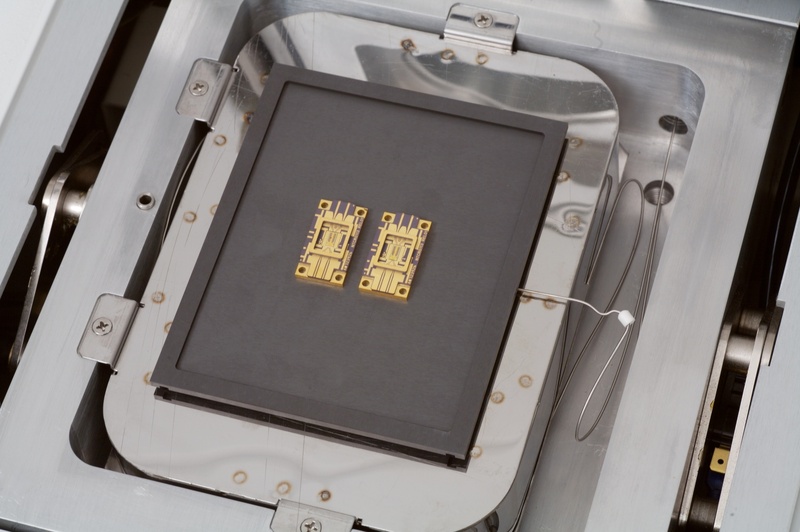 The station is easy to use and designed for a wide variety of soldering tasks. A ramping temperature controller is combined with customized programmable logic controller (PLC) to provide automatic process control. 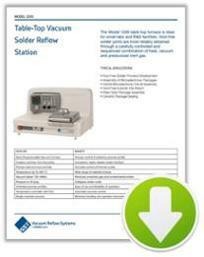 The 1200 table top furnace is ideal for small labs and R&D facilities. 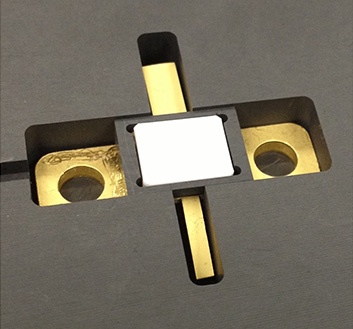 Void-free solder joints are most reliably obtained through a carefully controlled and sequenced combination of heat, vacuum, and pressurized inert gas.